To a certain extent, the Jemaa el-Fna is something like a combination of a museum and an open-air theatre. 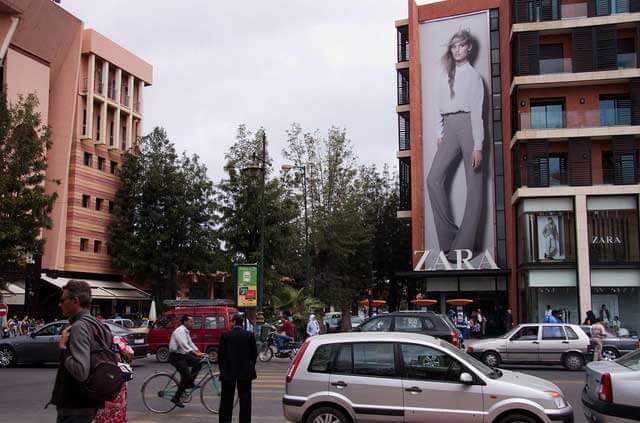 It is the major center of things to do in Marrakech. The daily square is filled with henna tattoo artists, snake charmers, and countless other entertainers; whereas at night, there are numerous stands selling fresh orange juice and traditional lamb heads. 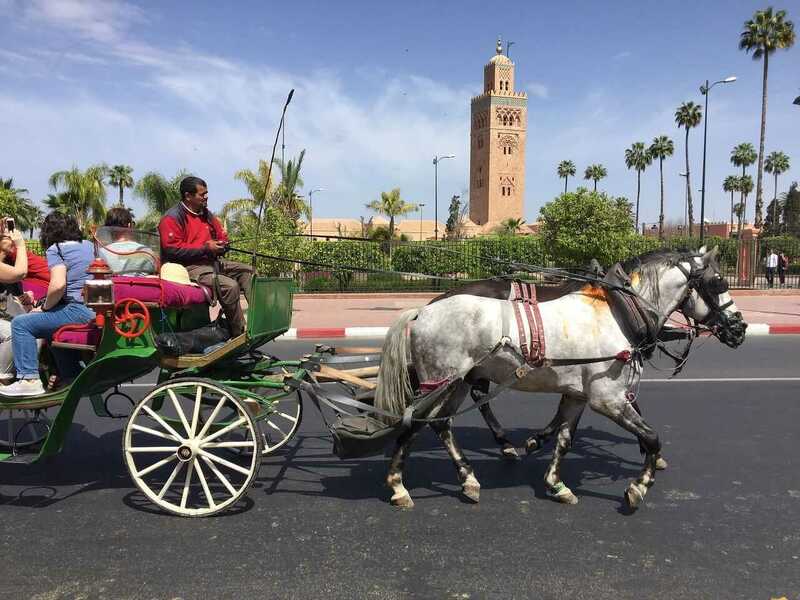 Visitors gather here all through the year to discover the true heart of Marrakech and partake of the captivating things that the natives have to offer. This is another popular place to visit in Morocco. The Jardin Majorelle was created by Jacques Majorelle, the French painter who spent close to forty years inputting his creativity and passion into this wondrous garden. Having over 300 types of fabulous plants, with charming little lanes, tranquil streams and magical trees, Jardin Majorelle is the perfect place for persons who want to get away from the bustling city and experience the Moorish and Art Deco influences in a tranquil location. 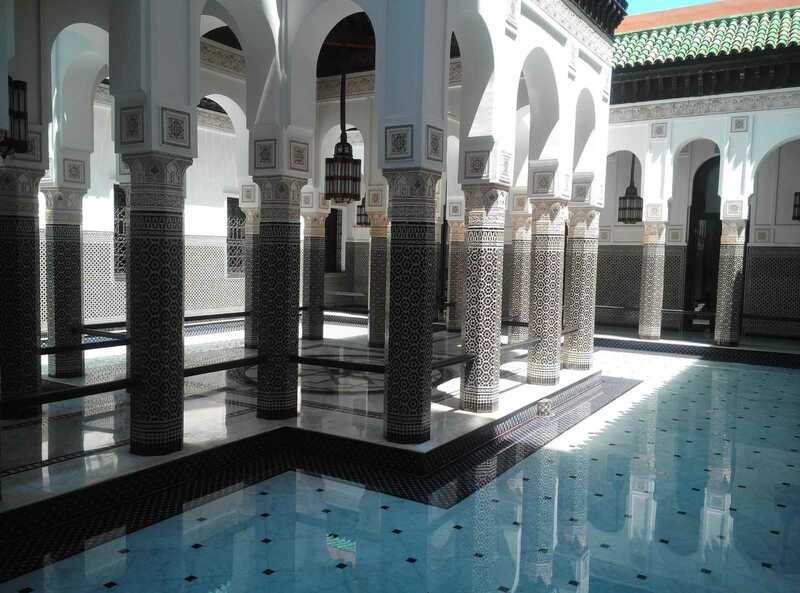 Though it seems a bit off to visitors from the West, a visit to the local bath-house (hammam) entails stripping down and a lot of naked bodies, though there is separation between males and females. Usually, a masseur who is also naked will give you an intense scrub down, which will be without doubt the most thorough washing you’ve ever had. Always remember to go along with a soap, shampoo, and towel and be cautious when picking a location, as tourists usually overpay for this service. The usual price for natives is between fifty and hundreds dirhams. 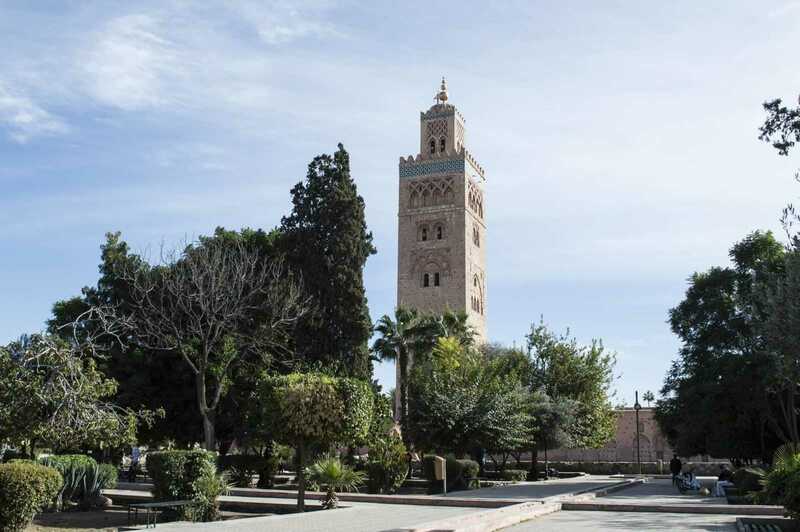 Due to its significance to Moroccan people, the Koutoubia Mosque which is no doubt the largest mosque in Marrakech, is a vital tourist attraction for tourists visiting the area. The mosque in addition to being a spiritual center is also a reference point for universal architecture. The beautiful 12th-century minaret structure which set the trend for buildings in Rabat and Spain is a true illustration of the expertise of Moorish ornamental skill: with rigid proportions and characterful arches, it’s a marvelous example of architecture. Riads are concealed treasures which can be found in the narrow streets that make up the old part of town. 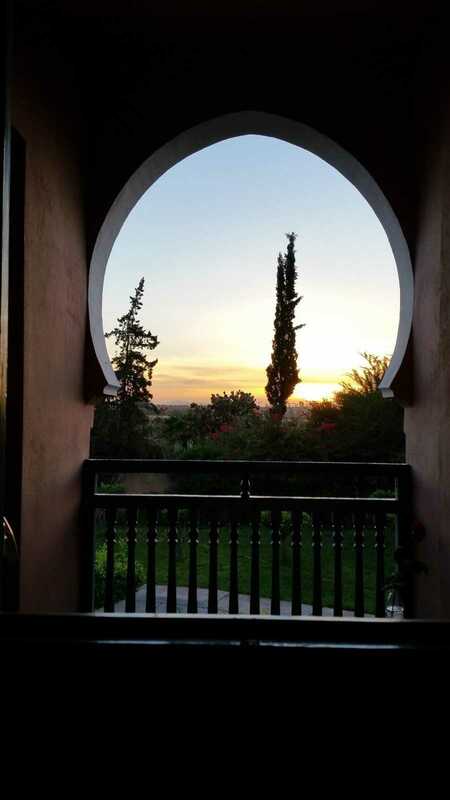 Those visiting Marrakech should make sure they spend a night in a remarkable Riad. For example, in Dar Hanane, where visitors are conveyed from the busy medina streets to a house of tranquility and relaxation. 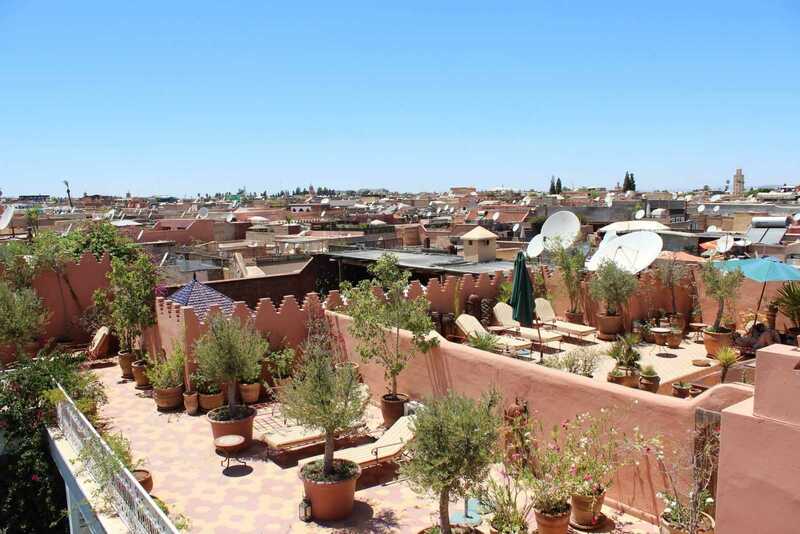 With a roof terrace and exquisite in-suite bedrooms with scenic views of Marrakech, this is a typical example of the spectacular Riads in the city. The Saadian tombs were built to serve as the final burial place of the members and rulers of the Saadi dynasty. 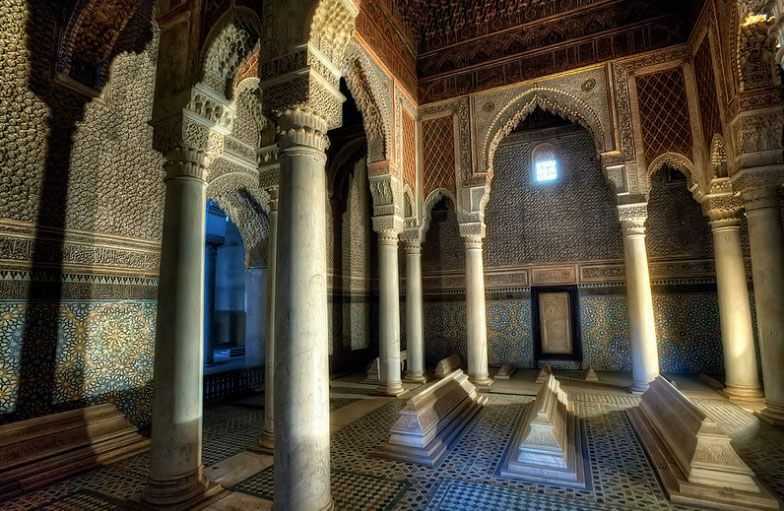 The Saadian tombs, having been closed for centuries, were rediscovered in the year 1917. Superbly decorated with Arabic calligraphy, intricate carvings and bright tiles, the tombs built by Ahmed al-Mansour ed-Dahbi, the Saadian Sultan was spared no amount of expense, making it a stunning site for tourists. The tombs which are easily reachable, are to be found just on the outside of Marrakech, where it is a fantastic substitute to the busy city. Well preserved and carefully restored, the tombs are now among the most popular things to do in Marrakech and you shouldn’t miss while in Marrakech. 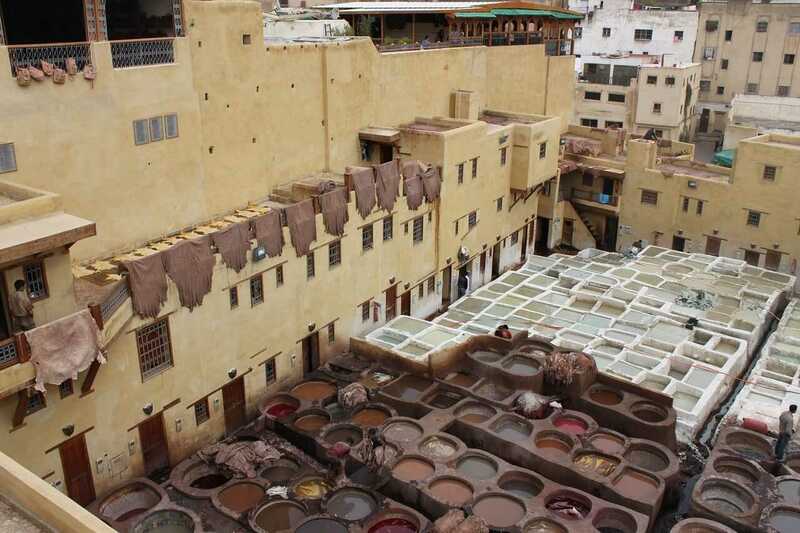 Located northeast of the medina, the tanneries are certain not to be overlooked. With many invitations from the locals and overwhelming smell, the tanneries can be found quite easily. It is the perfect place to watch the making of most of the treasures and souvenirs that are found in the marketplace of the old medina. Most items ranging from dresses to bags are manufactured here and tourists can watch the natives as they dye the material by hand to prepare them for sale in the city. Practically an outdoor exhibition indicating a substitute to contemporary factories, the tanneries are truly fascinating place to visit. 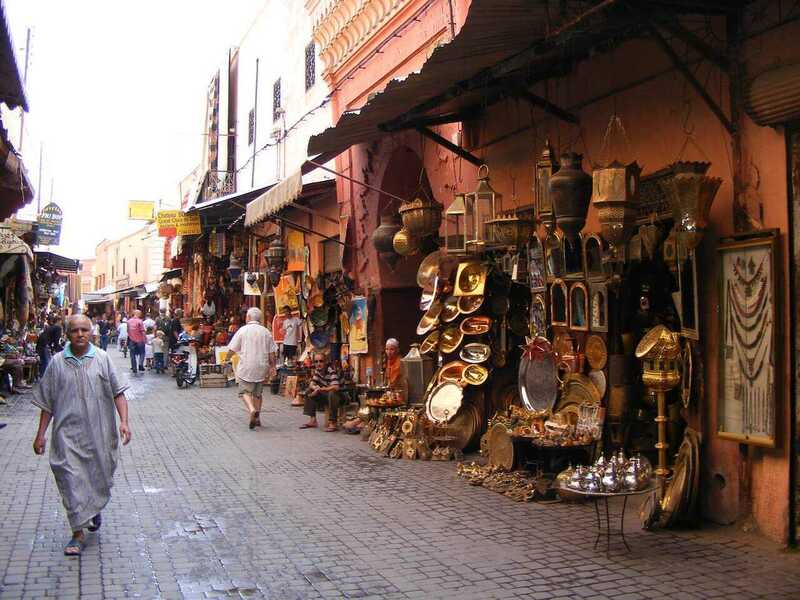 Marrakech is filled with little charming museums, which includes the Moroccan Arts Museum in Dar si Said which showcases wonderful Riad architecture and native products from the local craftsmen. 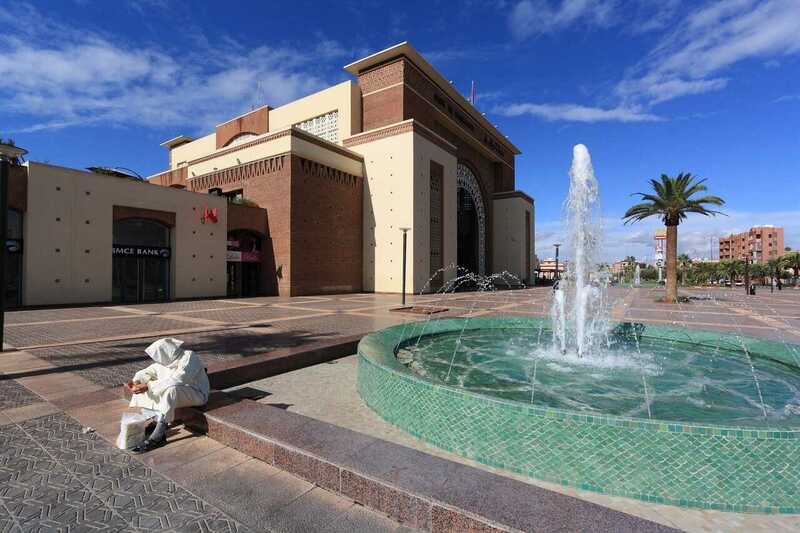 The Musée de Marrakech displays embroidery, contemporary art, and weapons. 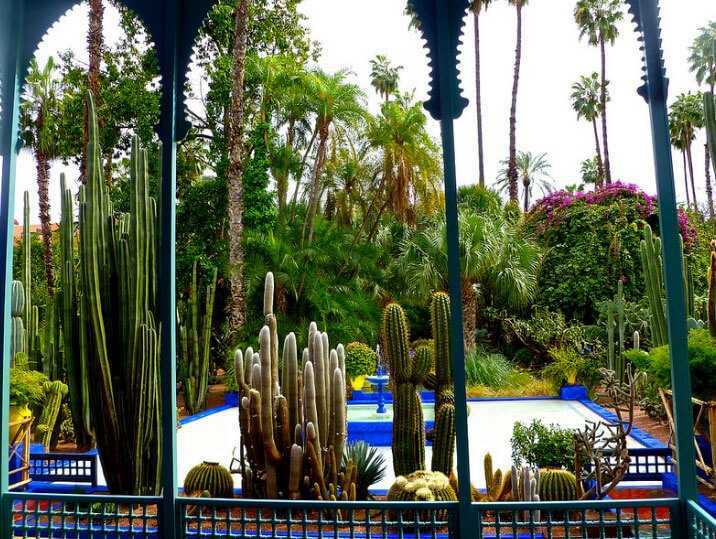 For a historical view of the city, Maison de la Photgraphie is the place to visit, and to see an art deco home with an assortment of decorative Moroccan artworks, go to Jardin Majorelle. In the modern part of town, tourists can find numerous art galleries showing artworks by the local talent. 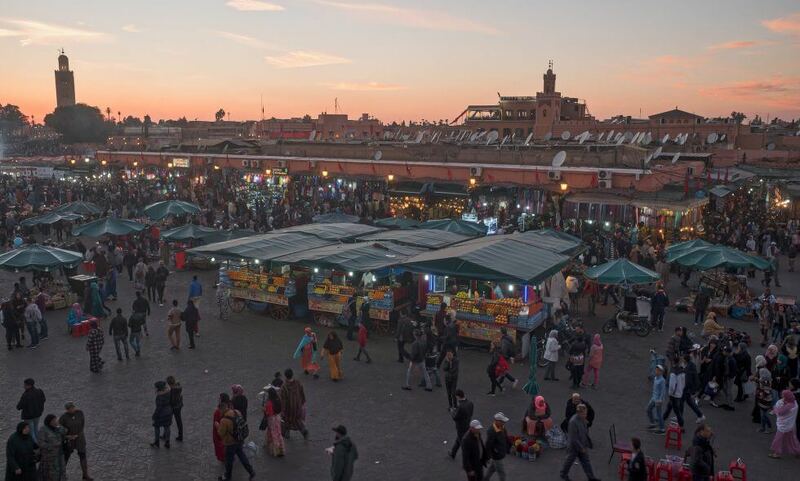 On a visit to any city in Morocco, a stopover at the charming souks must be on the itinerary and Marrakech is certainly no exception. 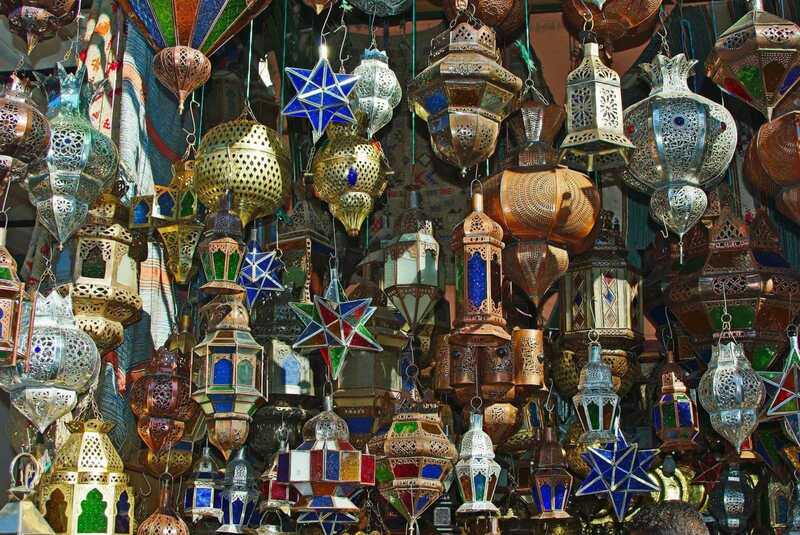 Considered as the most magical and exotic city in the country, it boasts of a full medina with numerous treasures, ranging from ceramics to bags, and typically winding souks. Whether you’re in the market for handicrafts, literature, food, whatsoever, there’s an alleyway and street for it. Tourists usually get lost for long periods meandering through the maze of tantalizing streets. So relax, discover, and explore some of the locally produced treasures. 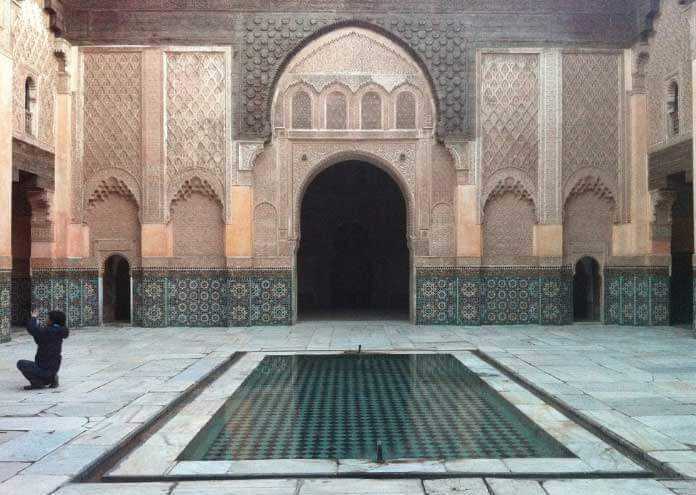 Madrasas, which stands for schools, can be found standing in Morocco as historic symbols to the education of bygone periods. This specific Quranic school, which was formerly the largest in Northern Africa, was committed to the instruction of Islamic law, and has been around since the fourteenth century. Tourists can explore the hundred little windowless chambers for students and appreciate the medieval architecture, going from the ornately adorned prayer halls to the great courtyard. After virtually 6 centuries, this primeval madrasa still retains a lot of appeal and remains one of the most important things to do in Marrakech. 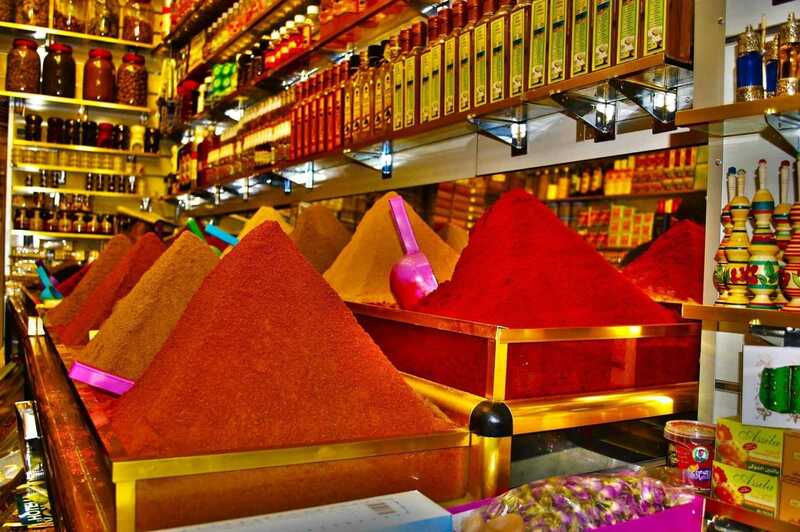 Tickets for the top things to do in Marrakech can already be purchased online before departure.